Dr. Maranda Griffin, Director of Clinical Skills Training, has been an integral part of the School of Counseling since 2012, in various capacities to include the Office of Field Experience as a Field Experience Academic Coordinator, Clinical Mental Health Counseling Core Faculty, and a Course Lead (COUN6785, COUN6671, COUN6682). Prior to joining Walden, she has been highly engaged in the field of behavioral health for the past 19 years as a state department of mental health director, program director, and practitioner. She couples her state and community expertise with over twenty five years of service to our country as a retired equal opportunity director and officer in the Air National Guard. 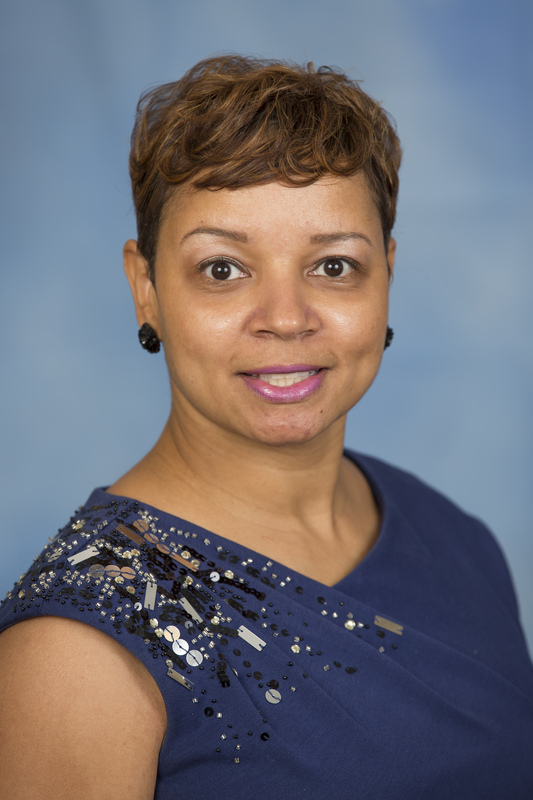 She earned her PhD in Counselor Education from Auburn University, her MA in Counseling and Psychology from Troy University, and her Bachelors in Elementary Education from Troy University. Griffin, M. A. (2016). Building resiliency in Counselors in Training for Counselor Educators. . Alabama Counseling Association Journal. Griffin, M. A. (2017). Introduction to Carol. Griffin, M. A. (2013). A content analysis of problematic behavior in Counselor Education programs. . Counselor Education and Supervision. Griffin, M. A., Crable, A. R. (2018). Ethical considerations for distance counseling. ACA. Griffin, M. A., Crable, A. R., Powers-Carey, K. N. (2018). Addressing Challenges of Problematic Behavior Within Field Experience. Griffin, M. A., Hinton, V. D. (2017). Back to life: Assessing and integrating self-care. . ALCA. Griffin, M. A., Hinton, V. D. (2017). Self-care as social change. FLCA.